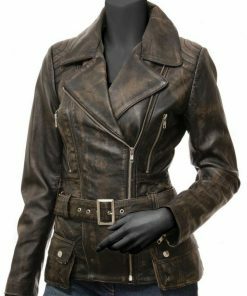 Every lady deserves something good in outfits. 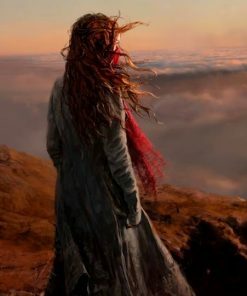 In fact, something amazing and grand. 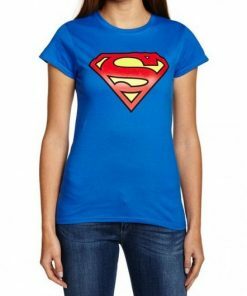 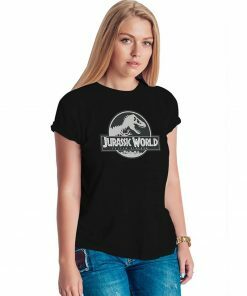 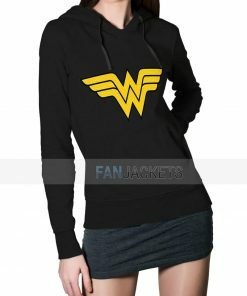 These are the apparels you women should go for. 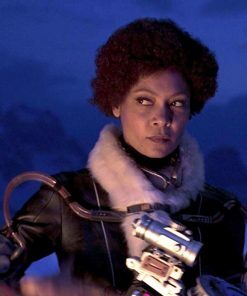 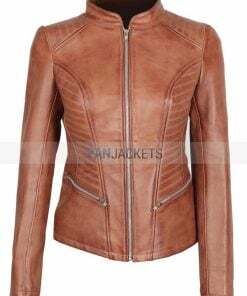 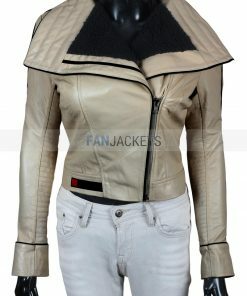 All jackets inspired from celebrities of movies and television series. 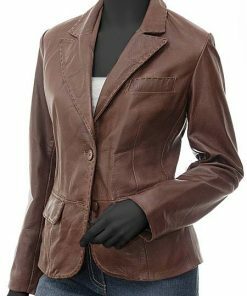 They are slim fitting, fashionable, and got loads of detail workings that made it look similar to the ones you observed well. 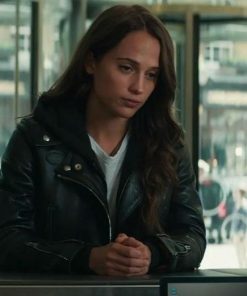 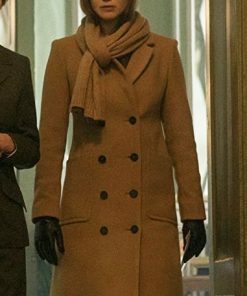 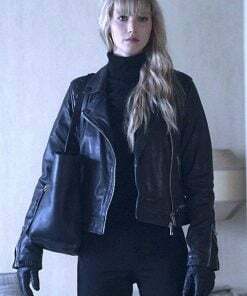 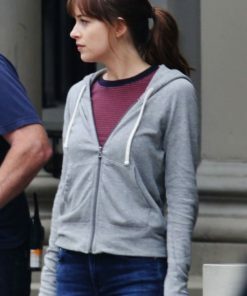 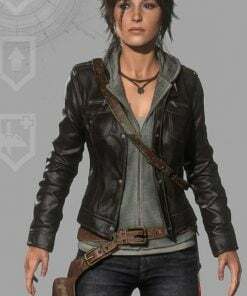 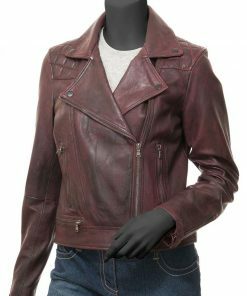 From movies, you’ll find Megan Fox Jacket from Teenage Mutant Ninja Turtles, Scarlett Johansson Jacket from Captain America movie, Emma Stone Leather Jacket from Zombieland. 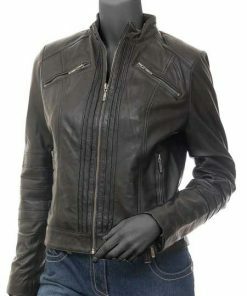 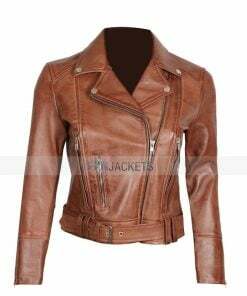 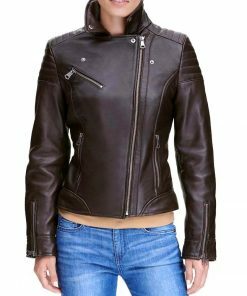 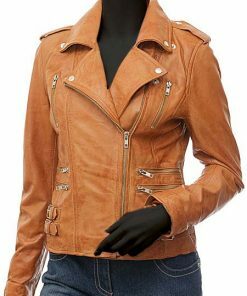 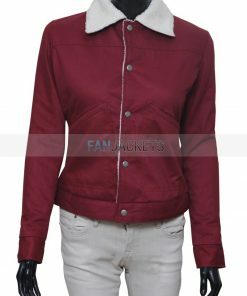 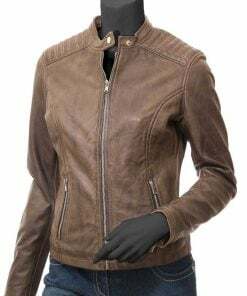 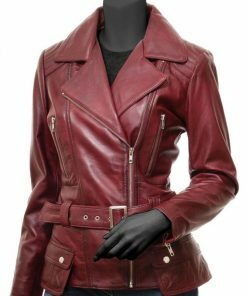 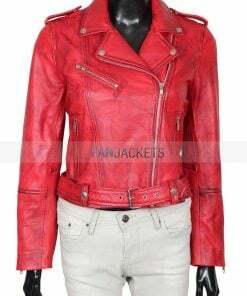 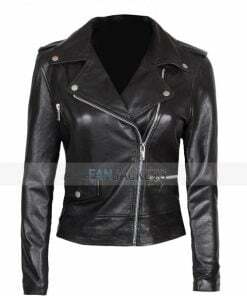 From television series, you’ll find Emma Swan Jacket from Once Upon A Time, Martha Jones Jacket from Doctor Who and many more. 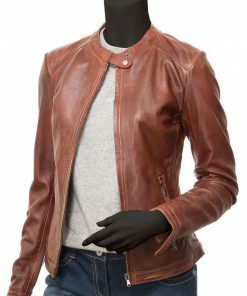 You will get all these presented right here in this store. 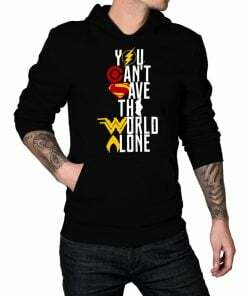 Also, you’ll find hoodies, vest and even coats in here as well.